... communicating regularly keeps your brand alive! Keeping you in touch with your customer, contacts and potential new clients! Email marketing is a wonderful form of digital advertising and marketing as it drives a clear message straight to specific contacts and industry sectors. Keeping in touch with all contacts can be tough when businesses or organisations are trying to deliver on so many other aims and objectives. This is one method that allows companies and organisations to inform all their customers, in just one hit, that they are on hand to help should the need arise. Monthly, Quarterly and even a Yearly Christmas card newsletter are all options that can be embraced by businesses and organisations to help them stay connected. 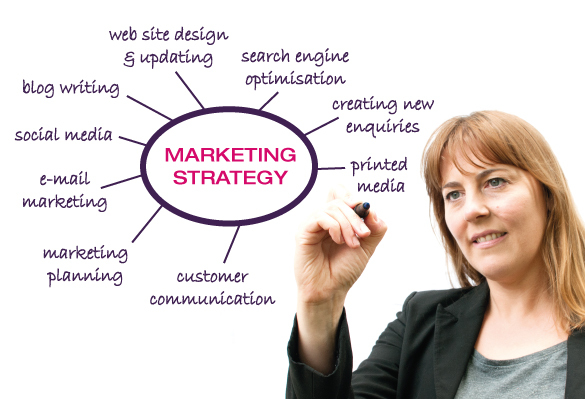 Our e-mail marketing software creates low cost and effective e-mail flyers with eye-catching designs, which begin with a brand logo and reflect the business’s or organisation’s corporate identity. Often the e-mail flyers will include copy-writing about products and services, latest news and current projects, plus future aspirations for the company, industry news and useful information – they may also include offers and competitions. All articles within the e-flyers include a hyperlink which connects back into individual website pages and give viewers the option to ‘read more’, or will prompt a ‘call to action’ through the means of a telephone number, email address, social media link or website form prompt. We offer the resources to build contact lists using preferred target sectors and industry contacts. Alternatively, we manage all of our client’s contact data through our third party secure email marketing software. We continually update and manage their contacts on their behalf, or offer them the ability to manage them independently. Brand Creative Media takes data protection extremely seriously – we do not handle any client data without permission, we do not store data, nor do we circulate to any third parties. Using our SPAM friendly software, we deliver e-flyers through the majority of email filters and once the e-flyer is posted out to all recipients, we provide a fully comprehensive report allowing you to analyse and monitor the success of each individual campaign. 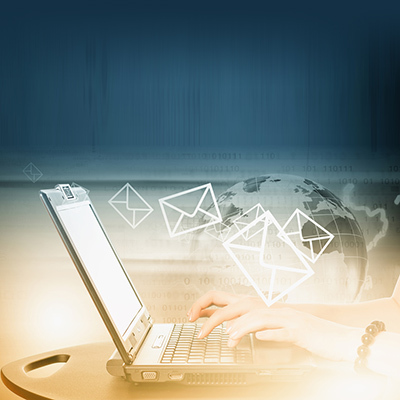 Are you considering increasing your communication through the use of email marketing? Please get in touch to find out more.